Lawyers will be forced to put a price on the late, great Prince‘s estate, but where the fortune will go is still unclear. 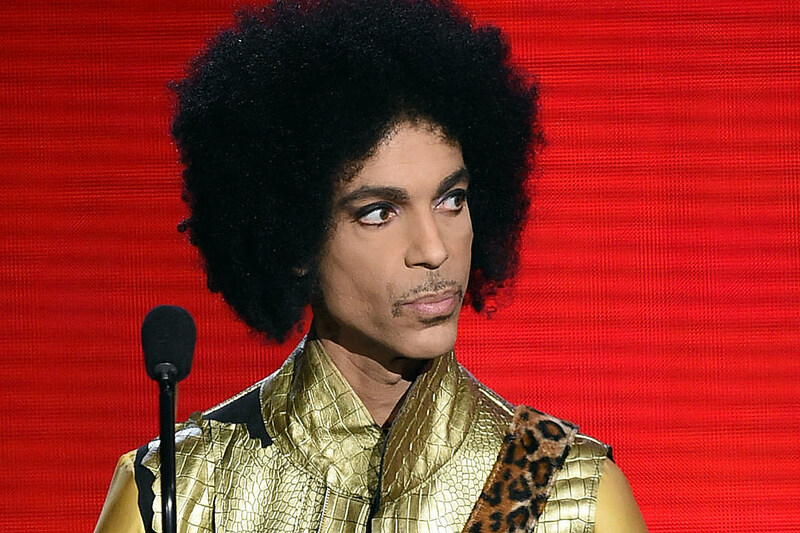 According to TMZ, there is no evidence that Prince left any will before his April 21 death. Multiple sources close to the singer told the site that Prince never had any interest in drafting one, and while it’s possible he may have changed his mind and penned something sometime during the past year, no document has been uncovered. If nothing is found, the law of Minnesota — the site of Prince’s Paisley Park compound — dictates that each of his six living siblings (one full, five half) could be entitled to a cut of the property’s value (somewhere around $150 million). Further, the children of Prince’s two deceased siblings could find an inheritance coming their ways. An investigation into Prince’s cause of death began Friday (April 22), but conclusive results may take weeks. He was rushed to the hospital after his plane performed an emergency landing in Illinois just days before his death. This morning (April 26), Us Weekly published an interview with Prince’s lawyer and friend of 25 years, L. Londell McMillan, in which McMillan ardently denies Prince’s death could have been drug-related.